This April, Mary Ann opened her beautiful dutch colonial home for the Indian Village Woman’s Garden Club The meeting start at 7:30pm, with refreshments. In the dinning room, an array of beautiful sandwiches, including vegetarian choices, was served. Vegetables and fruits rounded out the table. Desserts, wine and coffee were served in the kitchen. The refreshments, prepared by the hostess, were enjoyed by all. WE had business to cover before the program. A new slate of officers were elected for next year. Announcements were made about the upcoming Daffodil Day Luncheon, on April 15, our Pancake Breakfast on April 18, and the Historic Indian Village Home & Garden Tour on June 6. Plans were finalized and volunteers recruited. At 8:00pm our program began. The topic is PLENTIFUL POTS. Don’t let space limit your veggie intake! 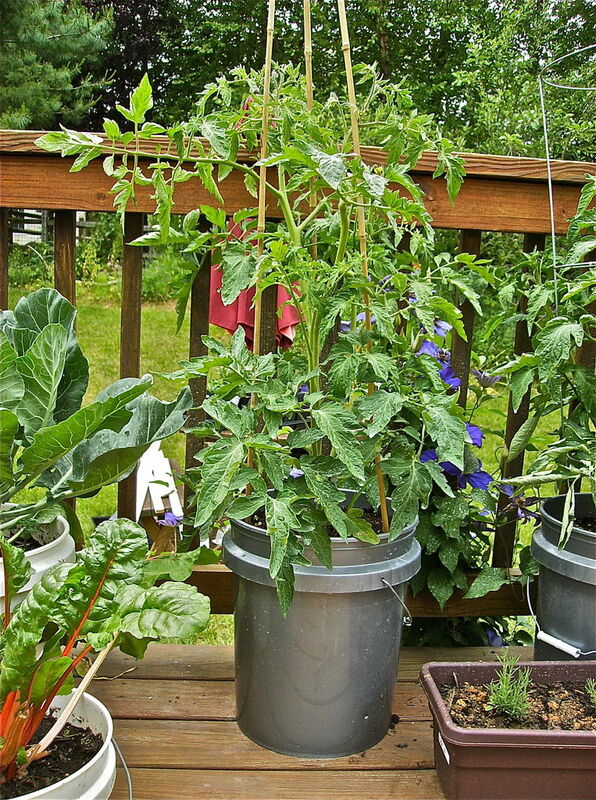 Not everyone in the city has room or sunlight to grow delicious fruits and vegetables. Kido explained how to grow beautiful produce by selecting the right crops and the right containers to make a garden sprout and flourish. The program conducted with a lively discussion on the use of containers, window boxes, and trellising. Advice on soil mixes, light, and water needs of our potted pals were also shared. 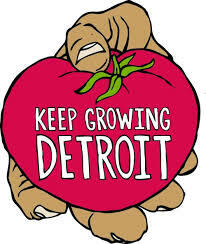 Kido Pielack, Education Coordinator at Keep Growing Detroit, was again an excellent presenter. Members & guests are always welcome. For more information, contact Kathleen Krasity at: kathleenkrasity@yahoo.com.